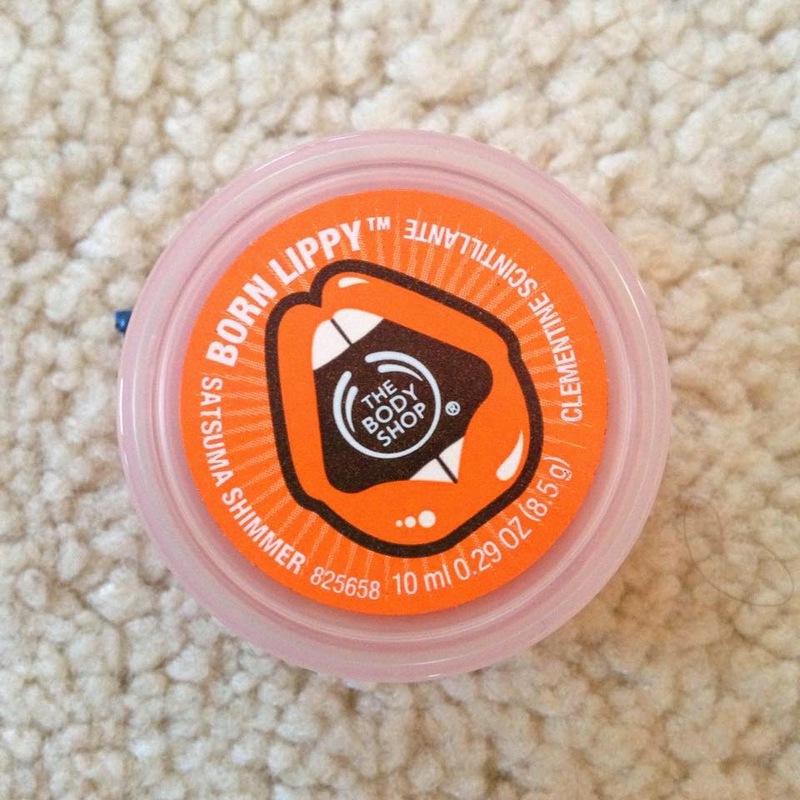 Tartan Fairytales : Body Shop - Born Lippy Lip Balm Review! 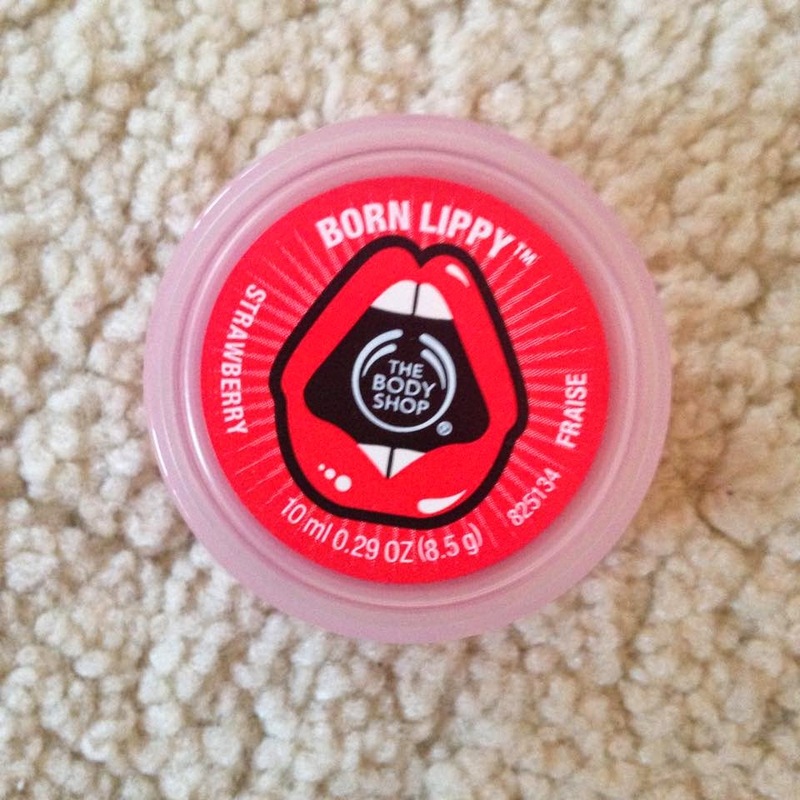 Body Shop - Born Lippy Lip Balm Review! Hey guys! 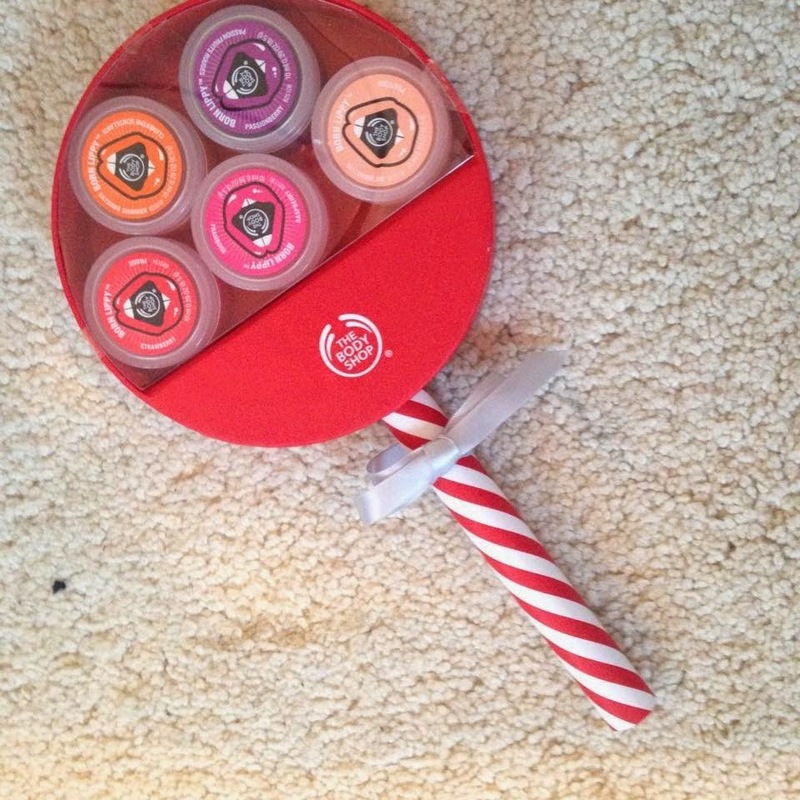 So for Christmas I got the cutest Body Shop gift set featuring the Born Lippy Lip Balms. For some reason I always forget that the Body Shop sell cosmetics and not just skin care! Something I will be definitely keeping in mind after these babies entered my world! You guys gotta agree that this is the cutest right?? So, to the best of my knowledge, there are 5 flavours of the Born Lippy pot balms, which means this set includes all of them! 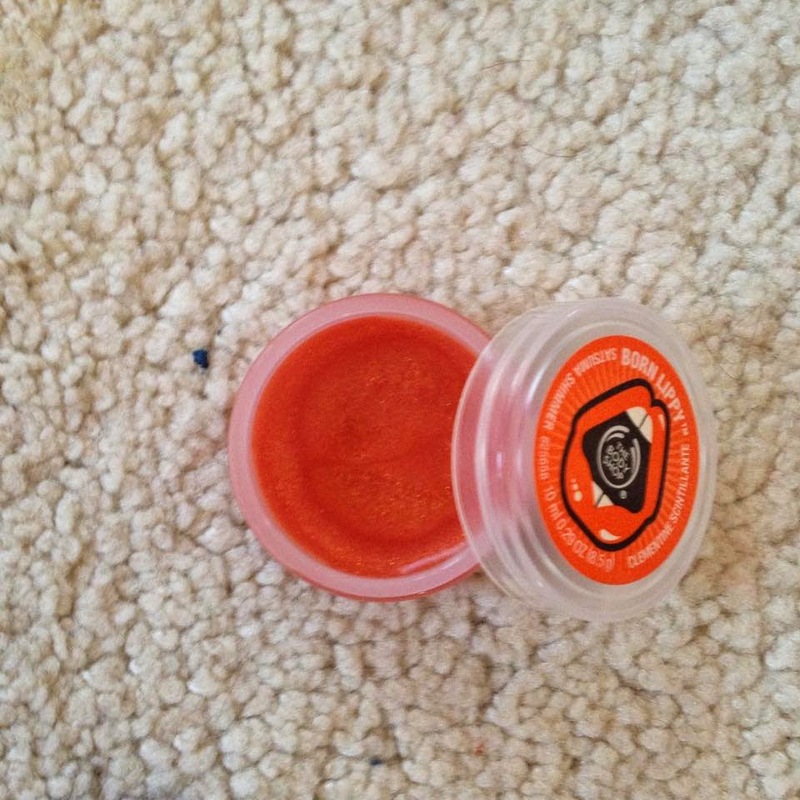 Satsuma Shimmer: Now I don't know why I said flavour as none of the balms actually taste like anything. It smells exactly like satumas and it is DIVINE. I want to eat all of these balms they smell so good! 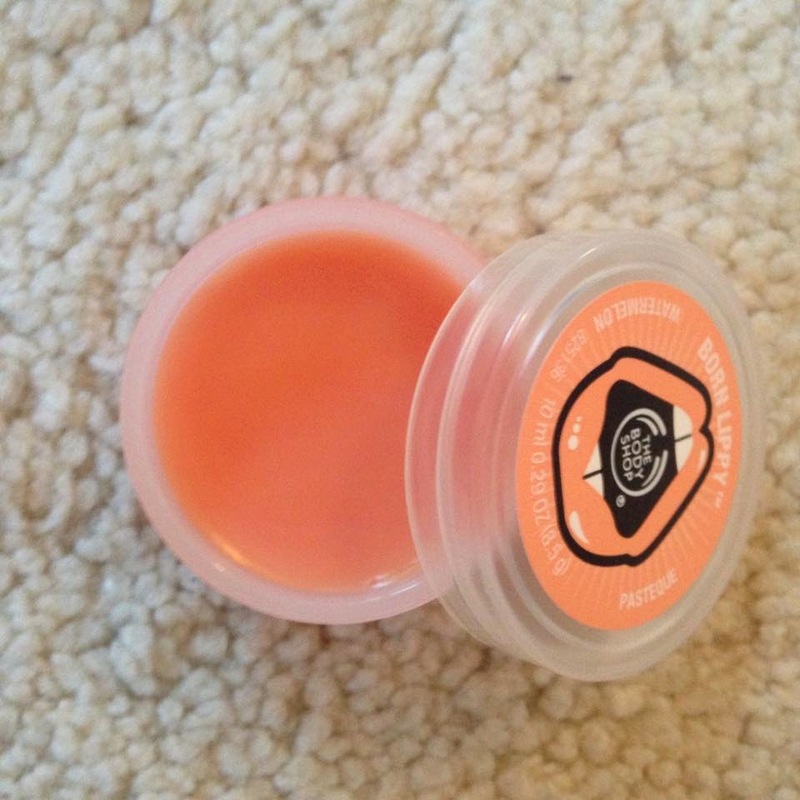 This is the only balm that has a slight shimmer through it which is really pretty. Passionberry: I have literally no idea to describe how passionberry smells! I want to say mango? But that might just be me! This does leave a slight purple tint and I mean the slightest tint! So if you are afraid of dark lip colours, don't worry this won't scare you! Strawberry: UGH. I can't stop talking about the smell of these balms but the Body Shop really know how to nail the scents. 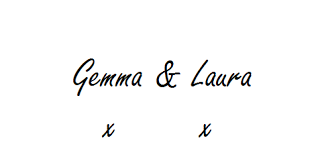 I adore this one and know it will get loads of use especially in the summer! No tint to this. Just a clear gloss look. 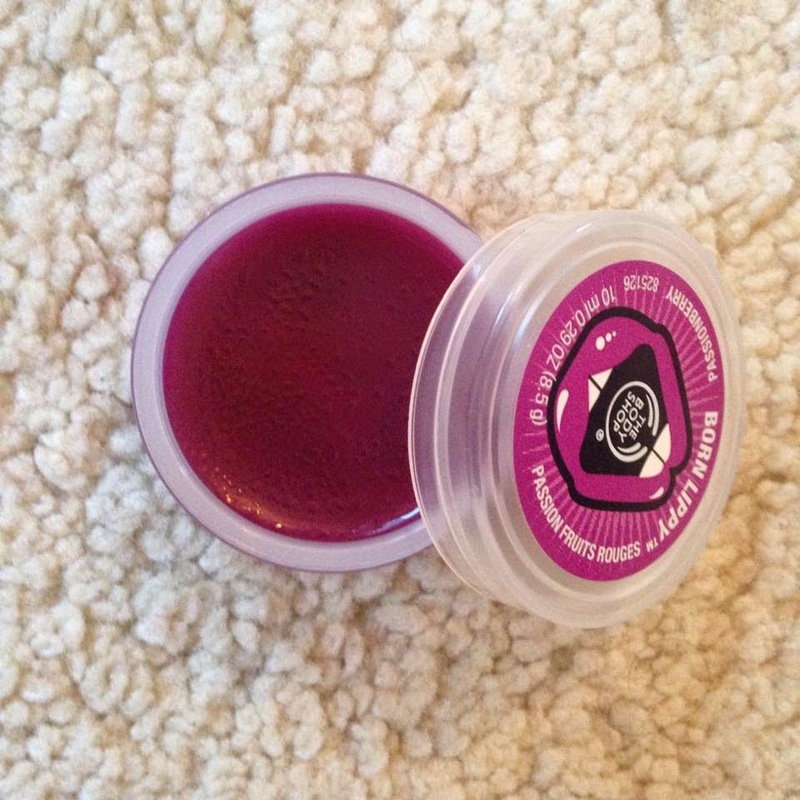 Raspberry: Again, smells exactly like raspberries! This is my favourite one out of the 5 and the one I used first. The girls in my work were loving it and pinching it all night! Such a gorgeous and summery smell once again. Watermelon: Is it strange that I was surprised this colour was watermelon?! 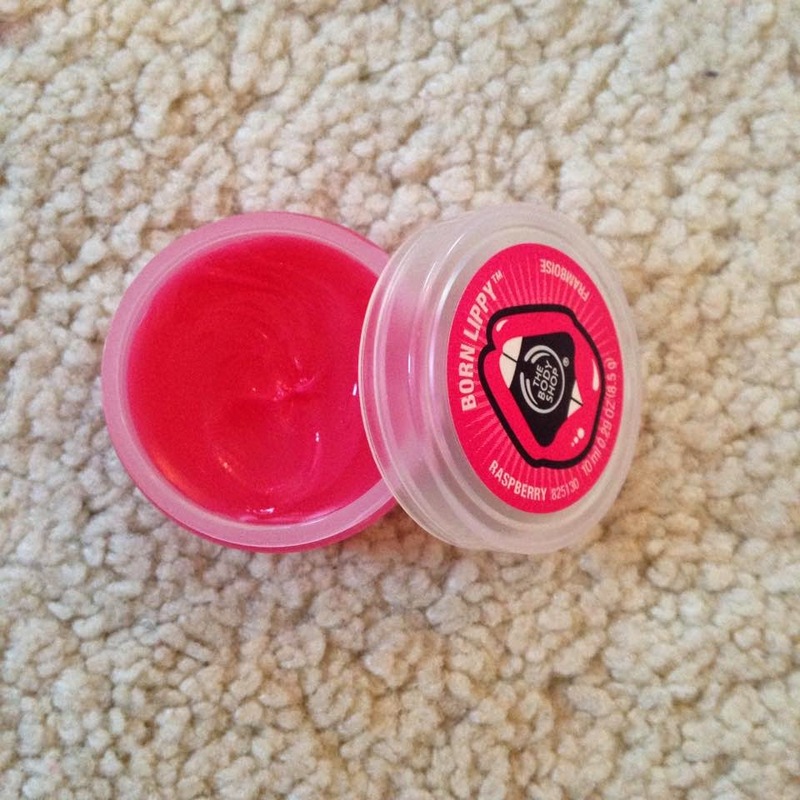 I have had many of watermelon lip balms and products before and they were either red or green for some reason. But AGAIN this is exactly the watermelon smell we all know and love. Perffffect. Wonky neck pic! So this is what Raspberry looks on, just like a sheer gloss! These balms are amazing as you can feel them working away to condition and moisturise your lips the second it is applied. 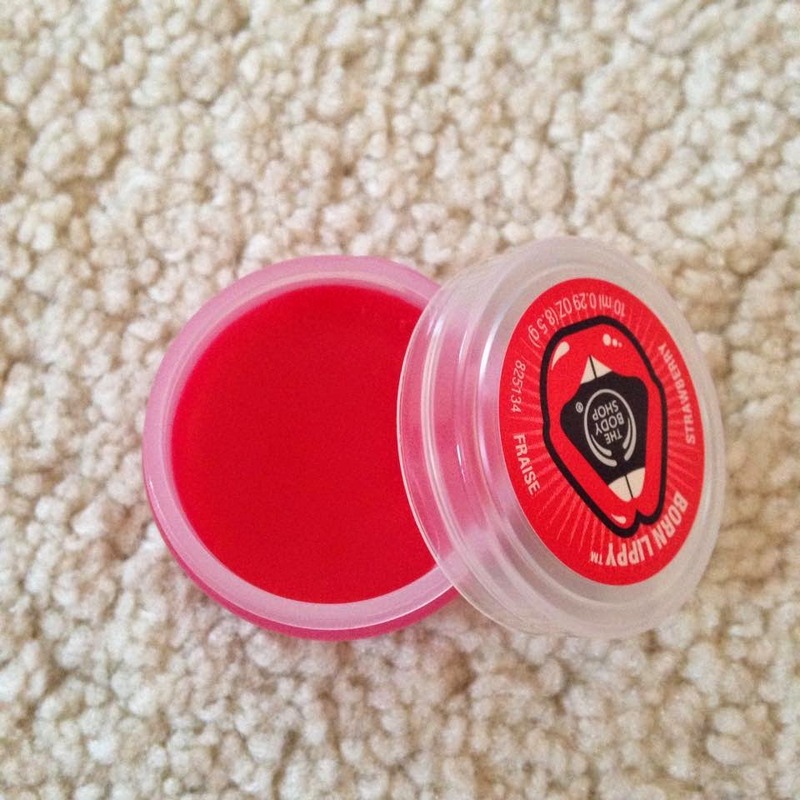 There is also no waxy feeling or taste which is a huge bonus as there is nothing worse than a waxy lip balm! Usually these lip balms are two pounds for one which is great for a lip balm these days! From the amount I have used since Christmas I can tell they will last for months on end anyway! These are definitely a 10/10 from me! Have any of you guys used these balms? Or did you receive or pick up the same gift set? Let us know your thoughts! 2015 Golden Globes - My Faves!